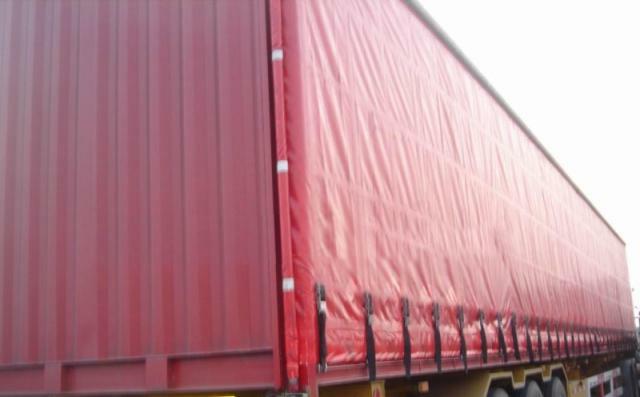 Huasu's film for truck covering is formed by one-time calendering and scrim-laminated by downstream customers before it becomes finished products that are widely applied to truck covers and awnings. The product complies with the latest environmental protection requirements of European and American countries. It also features stable color control and excellent lay-flat capability.